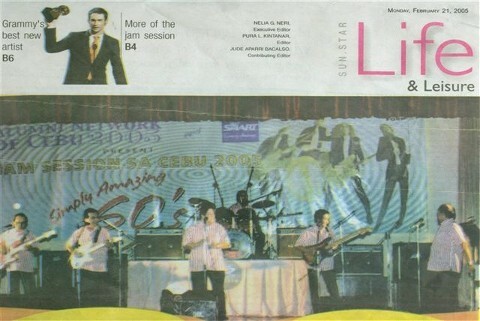 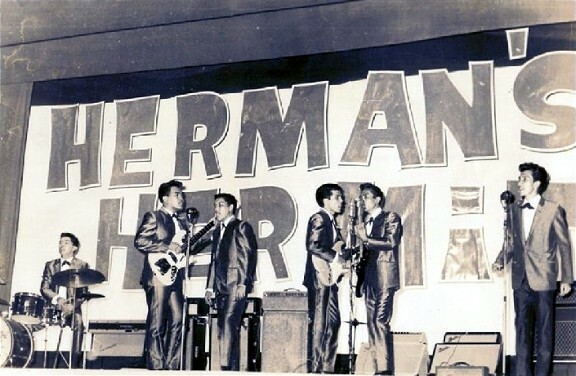 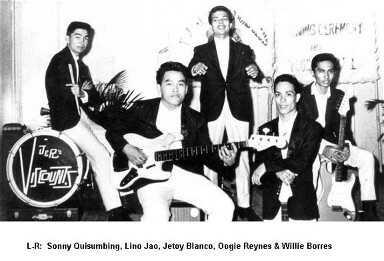 These familiar faces may stir nostalgic feelings and pluck at the heartstrings of many Cebuanos and music aficionados. 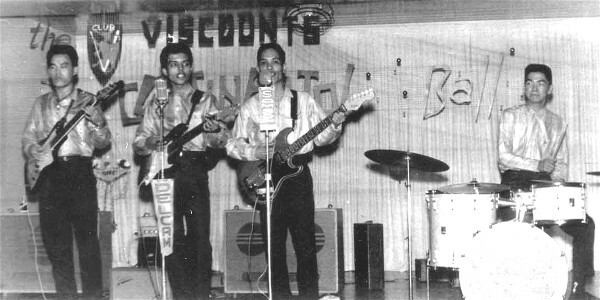 Without a doubt, the Viscounts were much in tune with the musical pulse at the time and created quite a following back in the 60's. 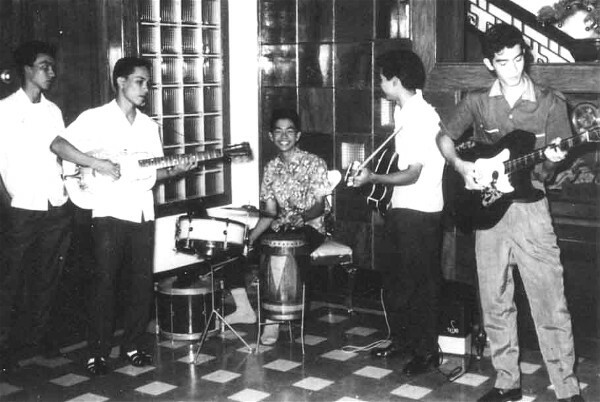 These photos showcase the band's potent talents and musicality throughout this period. 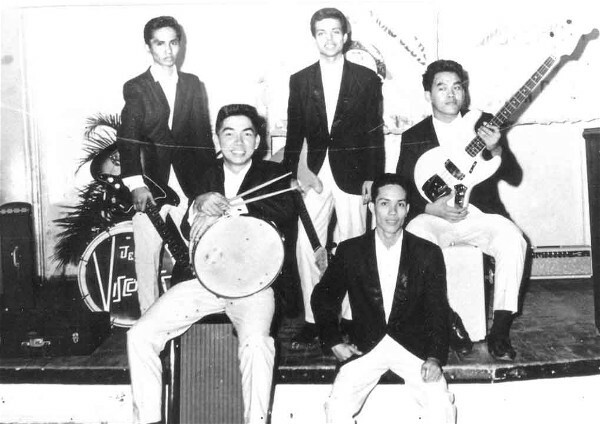 Since their salad days, the group's members have forged divergent paths and, today, they have become businessmen, civic leaders and pillars of the community. 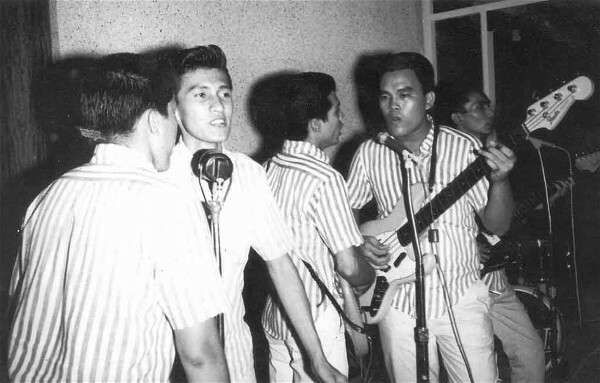 From time to time, and all too rarely, the Viscounts have gotten together to make music and relive their musical heyday, much to the delight of their still very appreciative and vocal fans. 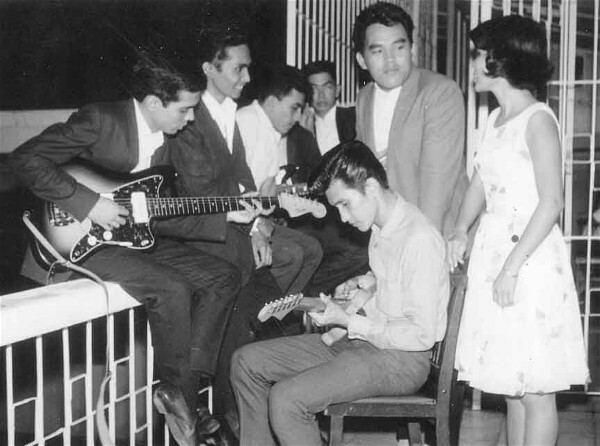 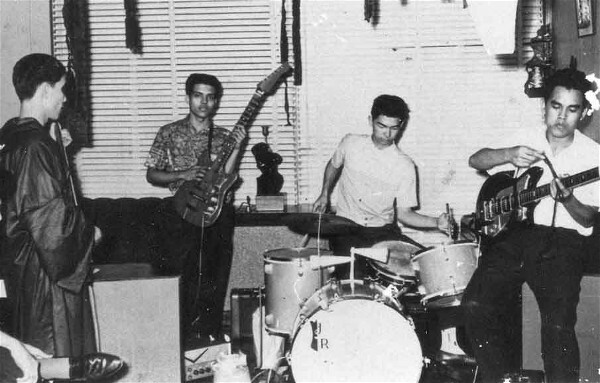 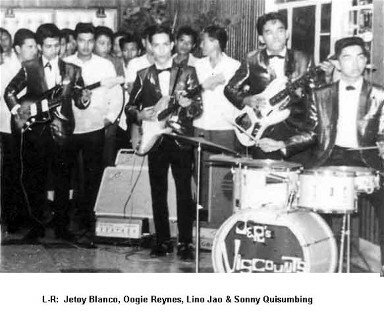 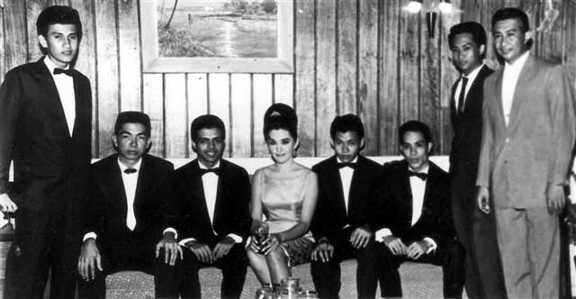 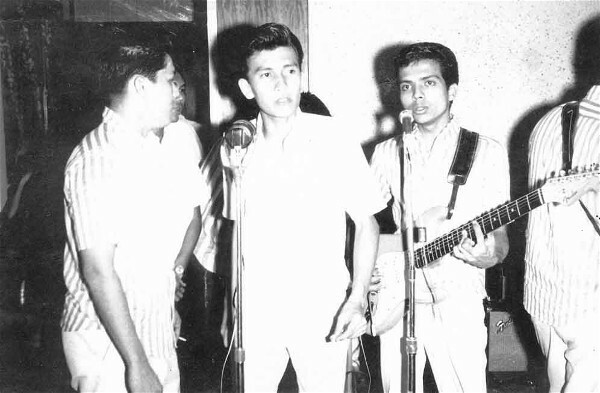 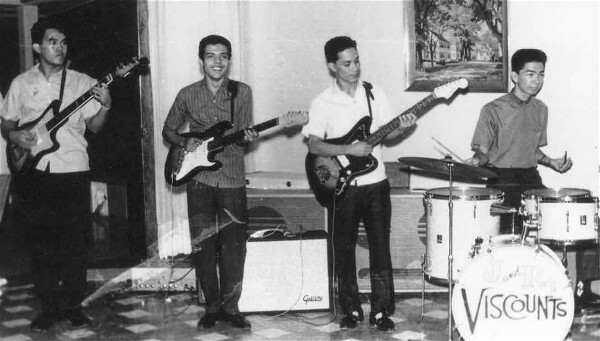 For these devotees, the Viscounts will always be that famous band that rocked their souls.